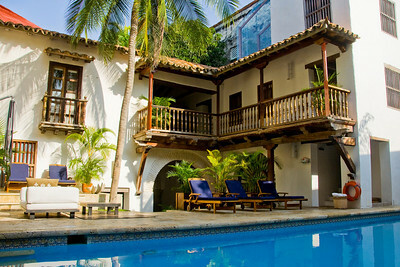 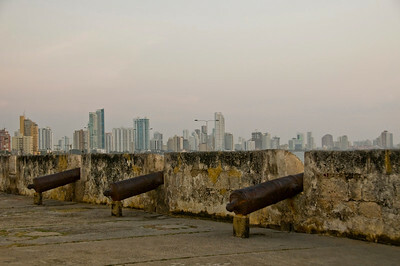 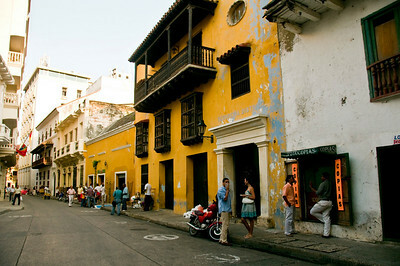 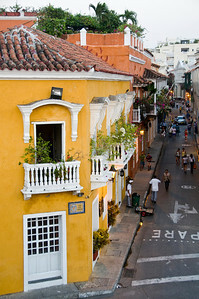 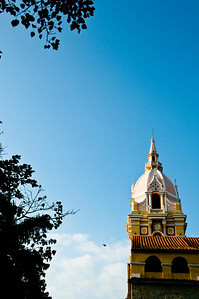 In March 2010 I travled to the Northern coast of Colombia for 5 days in order to visit the beautiful city of Cartagena. 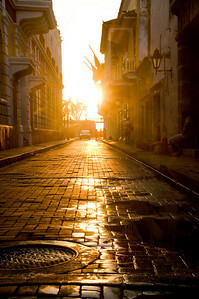 Everyone always talks about the city and all its beauty so I decided I had to see it for myself. 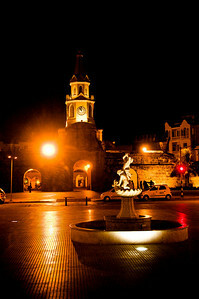 Here is a collection of some of the photos I took while I was there. 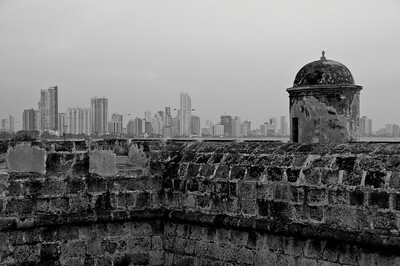 I still have not posted all the photos from the city so there will be more to come!